Here are the results of the 29th JHJ, held on Tuesday 27 December 2016. 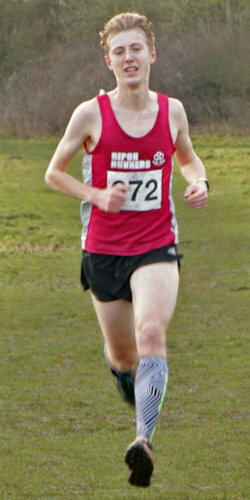 Congratulations to Ben Pease of Ripon Runners on winning the men’s race in a time of 34:52 and to Caroline Lambert of Wetherby Runners for winning the ladies competition in a time of 38:11. Click to download the Fun Run results. 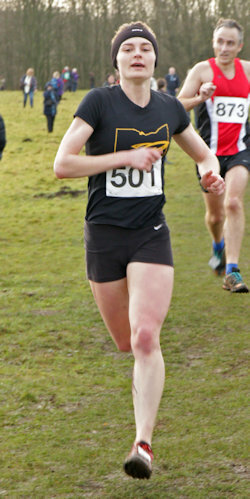 Photos: Here’s a link to the photos taken by SportSunday: www.sportsunday.co.uk/jolly-holly-jog-2016 and a further link to Ripon Runners photos courtesy of Martin Whipp and Peter Jenkins.